An outdoor TV antenna can be used for more than one thing, but the main purpose is to receive TV signals, and that’s what we’ll focus on. You can have a service like TVFool tell you what signals you can receive, for example. 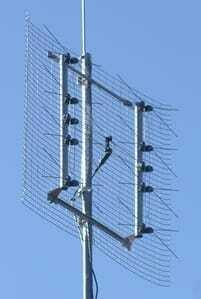 On the other hand, if you don’t have good reception where you live, or if you don’t spend that much time in front of the TV, an outdoor TV antenna may be the right choice for you. Using one is simple enough, and the benefits are obvious. Just make sure it’s grounded well, and you’ll be safe and good to go.